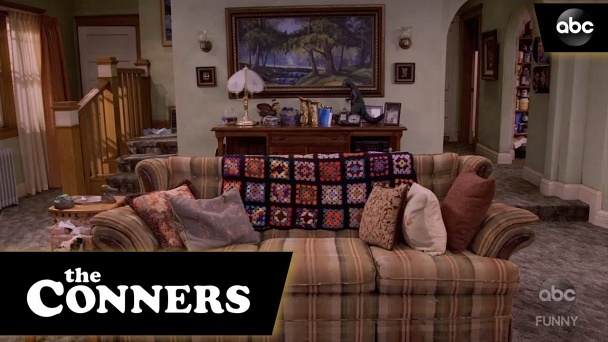 The Conners :: Show Information :: RabbitTV GO! A spin-off of Roseanne. After a sudden turn of events, the Conners are forced to face the daily struggles of life in Lanford in a way they never have before. This iconic family—Dan, Jackie, Darlene, Becky and D.J.—grapples with parenthood, dating, an unexpected pregnancy, financial pressures, aging and in-laws in working-class America. Through it all—the fights, the coupon cutting, the hand-me-downs, the breakdowns—with love, humor, and perseverance, the family prevails.